Learn how to create beautiful bespoke hair pieces. As a people, we have what it takes to OWN this Skill. 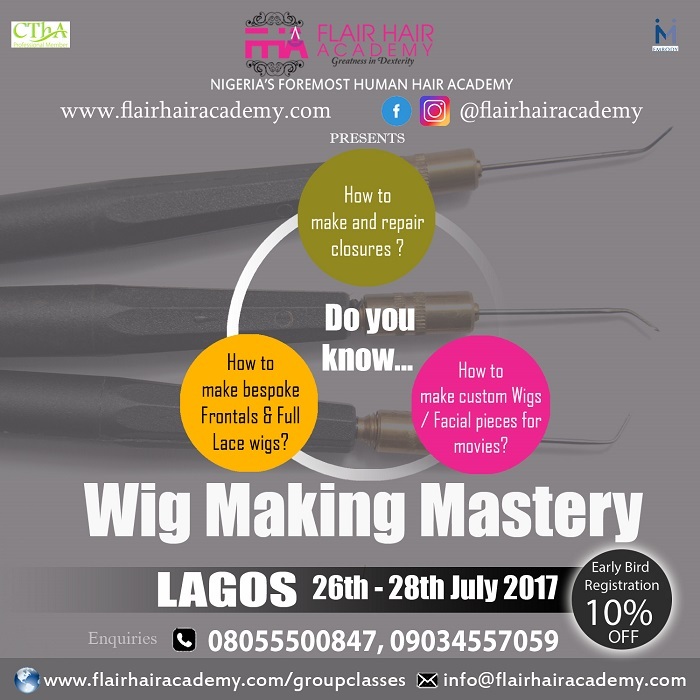 Register For The Lagos Wig Making Mastery Training Workshop. 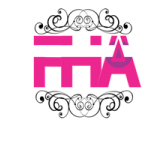 Registration inclusive of Select tools.